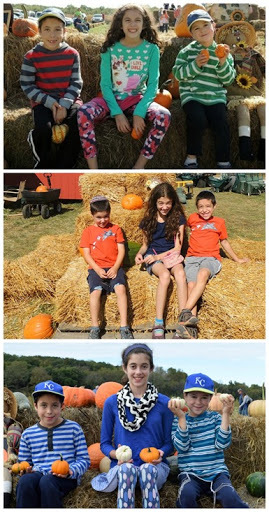 On Sunday, we took our yearly trip to the pumpkin patch. 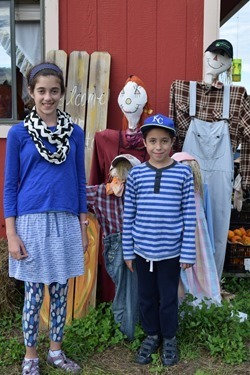 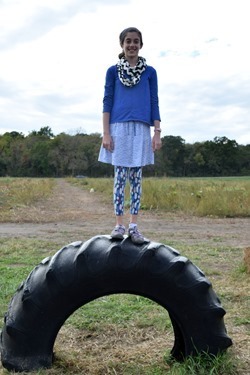 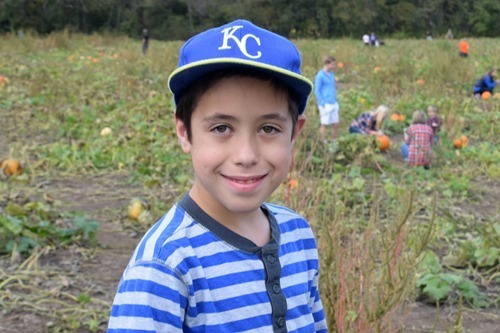 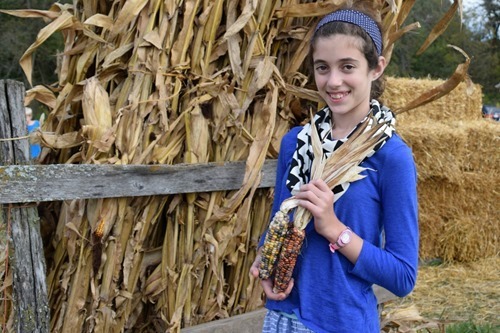 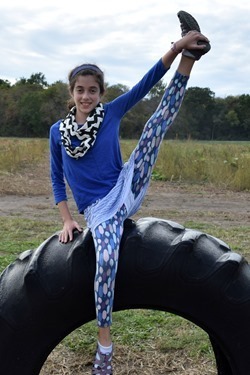 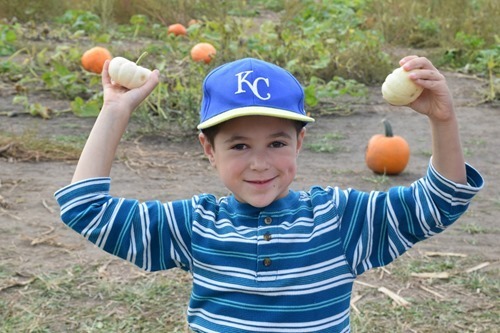 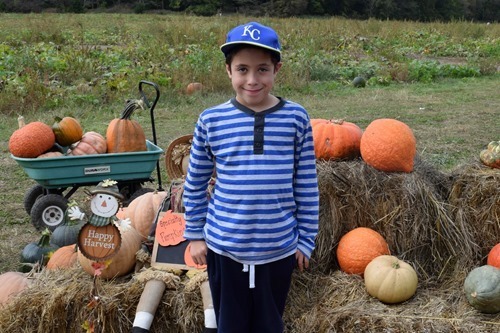 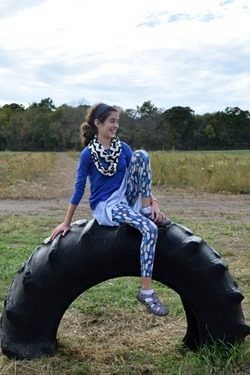 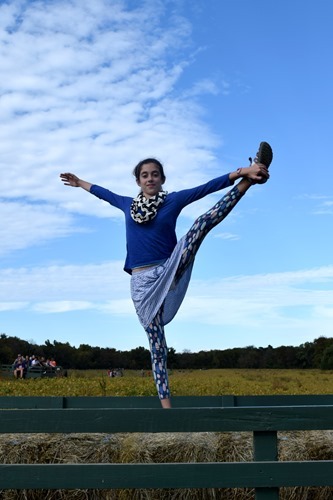 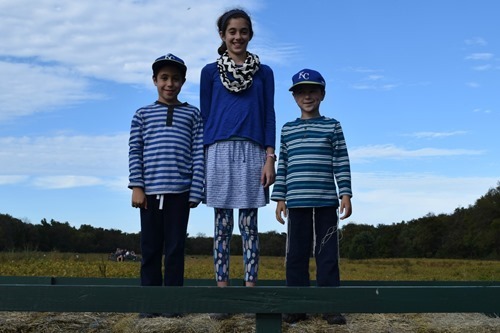 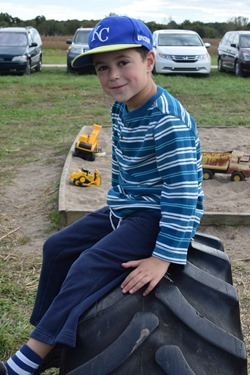 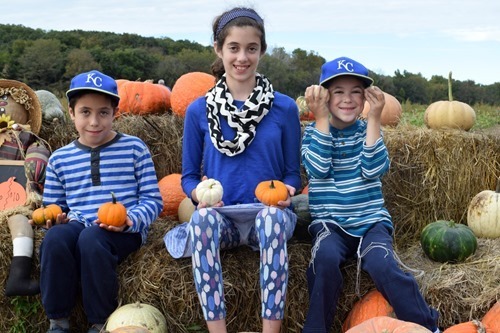 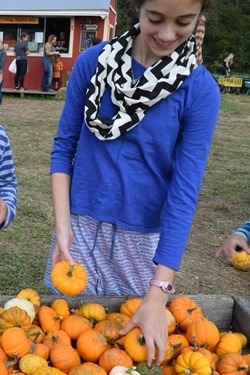 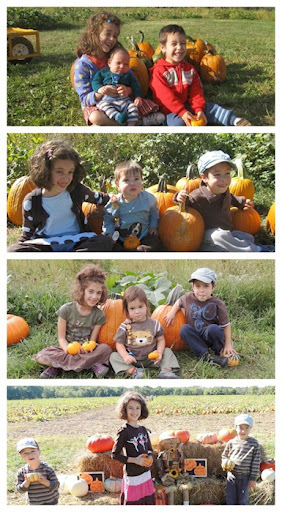 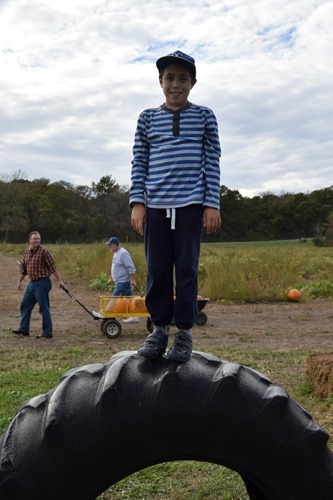 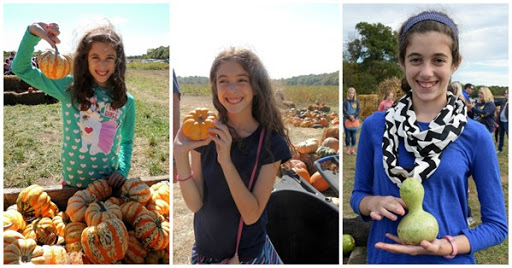 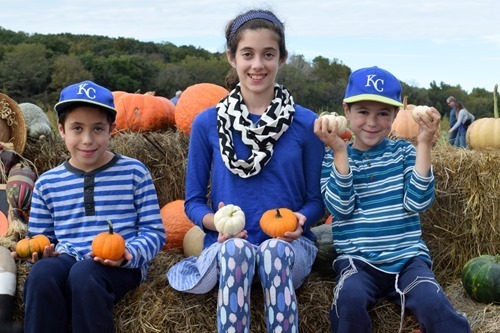 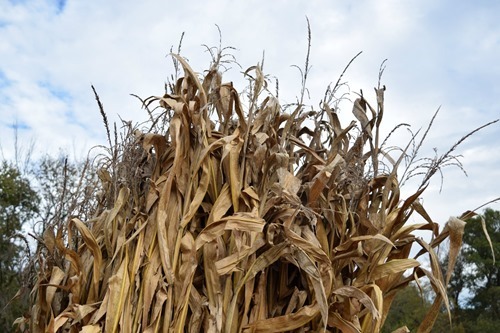 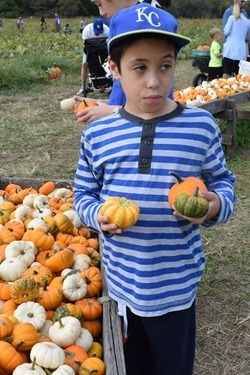 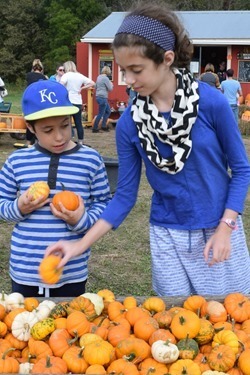 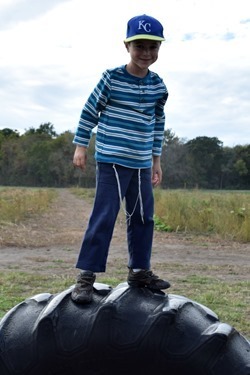 Every year since we have lived in Kansas, we have taken fall photos at the same pumpkin patch and it is so fun to see how the kids grow each year. 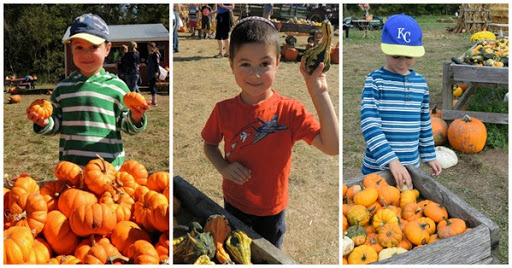 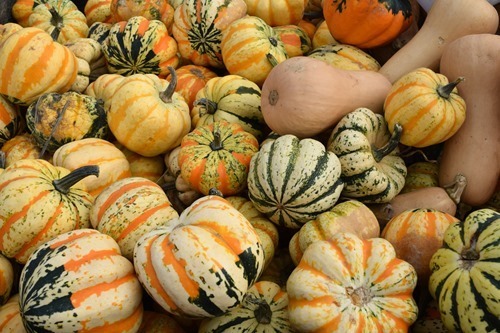 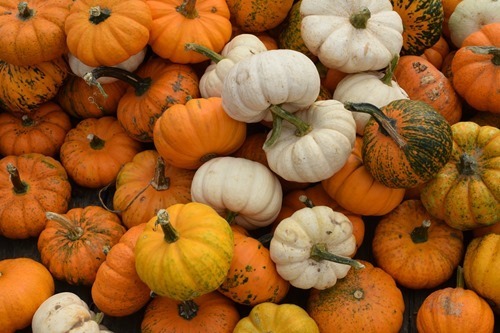 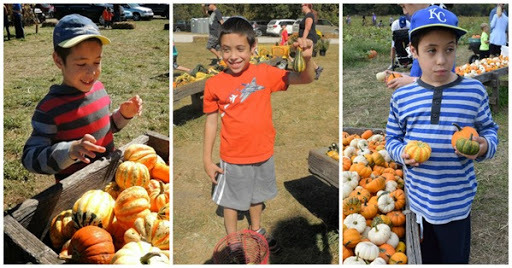 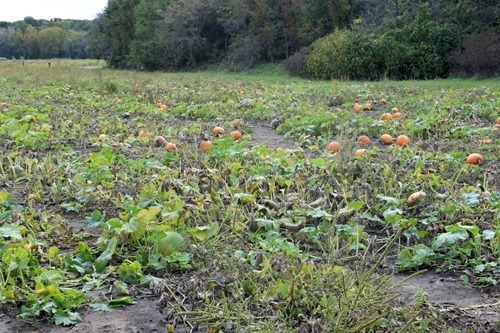 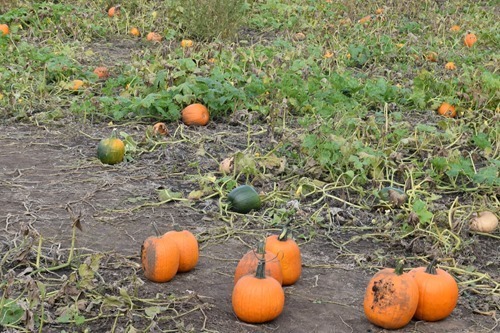 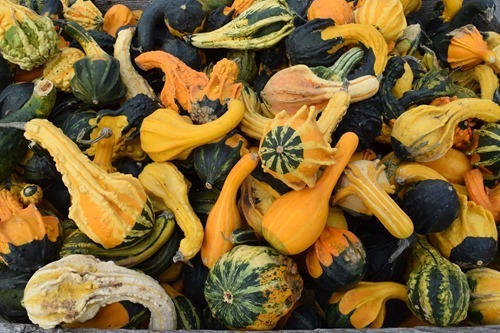 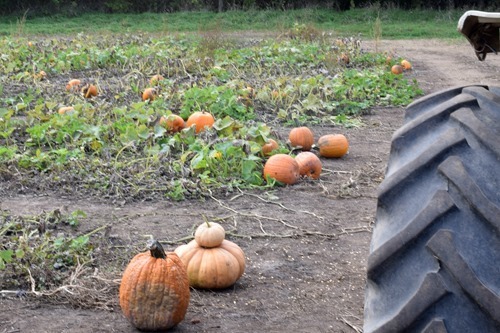 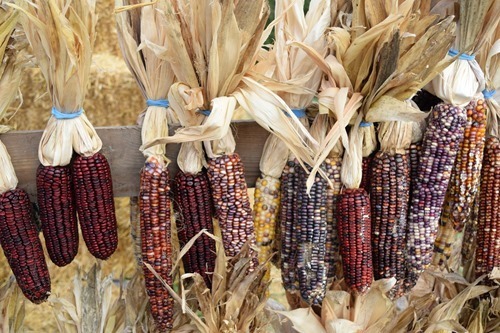 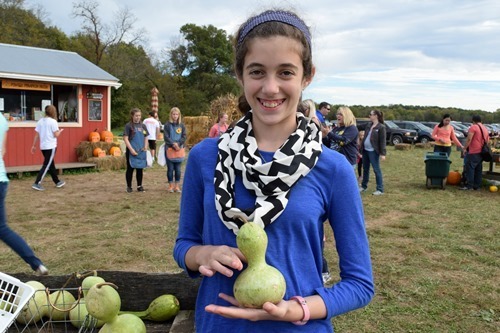 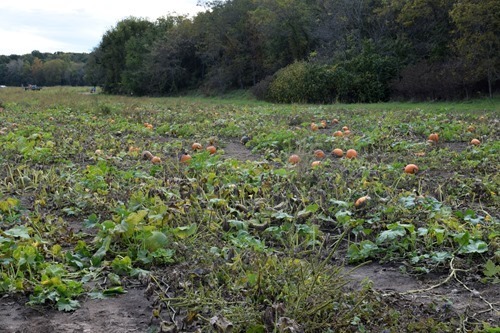 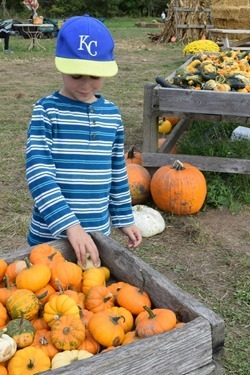 Have you been to your local pumpkin patch this year?